Very little known about the status of birds on Balabac Island. A recent rapid assessment by Matillano et al. (2002) identified the threats of direct persecution of bird and pressure of their habitat. 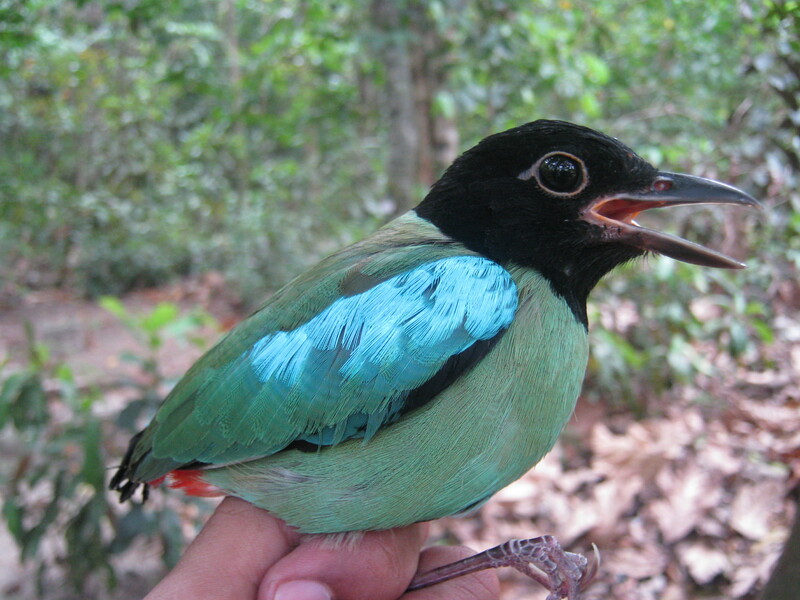 The aim of the project to develop appropriate conservation and management interventions for the threatened species on the area with the three objectives, 1) to assess the abundance and habitat association of threatened species, 2) identify anthropogenic determinants of shift in the key lowland specialist birds and 3) implication of the study for management/conservation planning. Distant sampling transect and point counts will be used to assess densities and habitat association. Species specific niche width and position will be determined using ordination analyses.